The below products are all from Colorado. They know the climate the skin faces every day. Know what is in your product and know what makes it work. 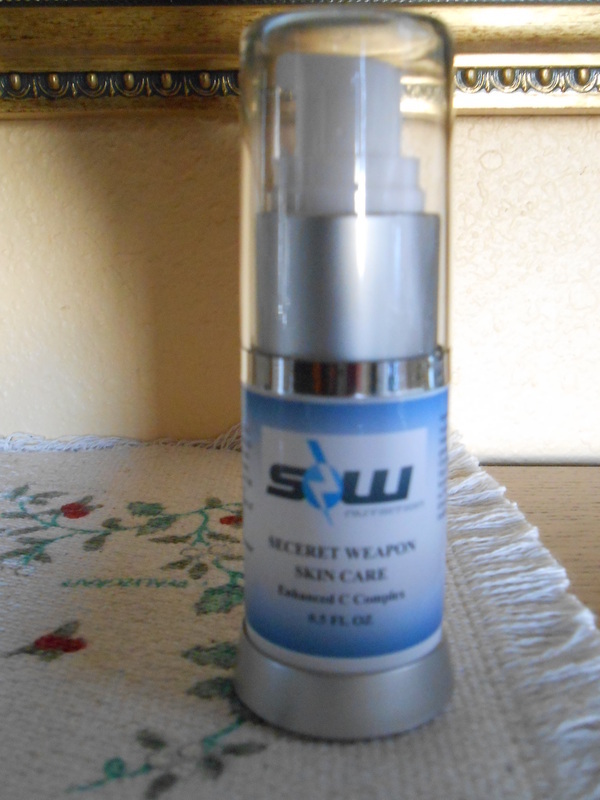 As we age our skin changes and need more active ingredients. 1. Sun Protector: Yes, antioxidants really do live up to all the hype, and vitamin C falls into this skin-saving category. It helps protect your skin from environmental damage, so if you tend to spend a lot of time in the sun, getting your daily dose of this vitamin can help ward off the negative effects of free radicals from UV light. 2. Wrinkle Reducer: Vitamin C also helps boost collagen in the skin. So, it can make fine lines and wrinkles less visible by returning the elasticity to these areas and jump-starting cell turnover. 3. Dark Spot Brightener: Hyperpigmentation can also be treated with vitamin C, which actually inhibits the production of melanin. So it's the ideal ingredient for dark spot treatments and under-eye circles. The active ingredient, glutathione, is the most powerful antioxidant found in the human body. It helps increase blood circulation to the applied area which reduces swelling and dark circles. Purified water, caprillic/capric triglyceride, palmitic acid, stearic acid, shea butter, glycerin, hesperidin chalcone, palmitoyl tetrapeptide-7, dipeptide-2, glyceryl stearate, cetearly alcohol, chrysin, palmitoyl oligopeptide, N-hydroxysuccinimide, olive oil, sweet almond oil, soybean oil, tocopheryl acetate (D-alpha), albumin, L-retinol, L-pentapeptides, zea mays oil, marshmallow root extract, orange peel oil, lavendar oil, chamomile flower extract, carrot seed extract, rosa damascena flower oil, aloe leaf juice powder, acetyl-glutathione, acetylcarnosine, tea tree oil, glutathione palmitate, carnosine palmitate, L-hyaluronate, L-sodium PCA, honeysuckle flower extract, hammamelis, viginiana water, citric acid, superoxide dismutatse, ribose, xanthan gum, potassium sorbate, allantoin, cetyl alcohol, alcohol denat, calcium gluconate, and gluconolacton. 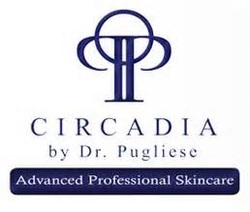 The products developed by Circadia are designed to work in harmony with the body's natural systems to defend the skin form environmental insult during the day, and repair during the night.